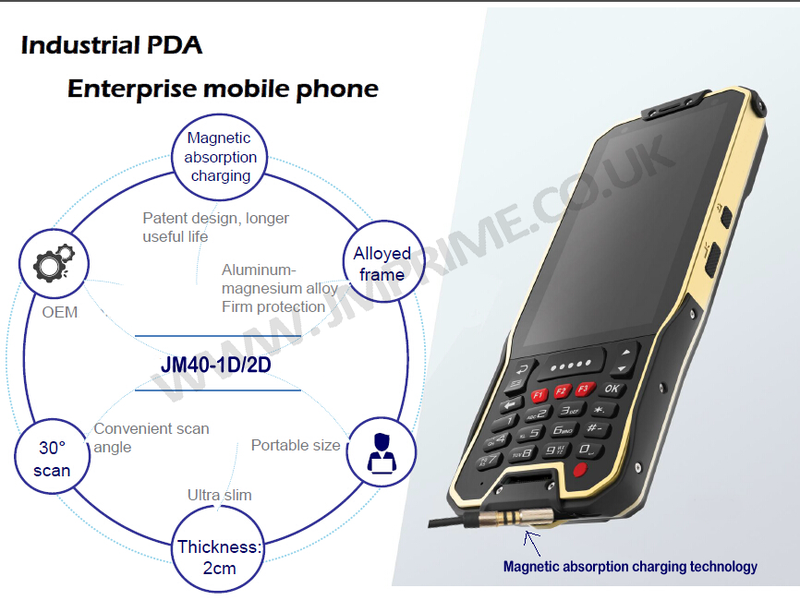 JM40Q Series is a rugged PDA with high performance application processor, 4G, GPS, Multi-point touch IPS capacitive rugged screen and different options of barcode scanners and NFC readers. 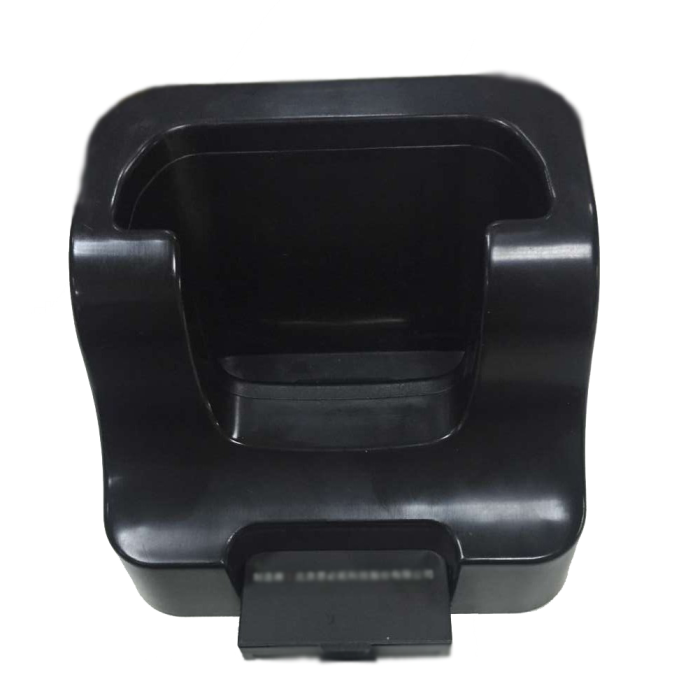 With its Bluetooth and Wi-Fi, it could be connected to various devices and networks. 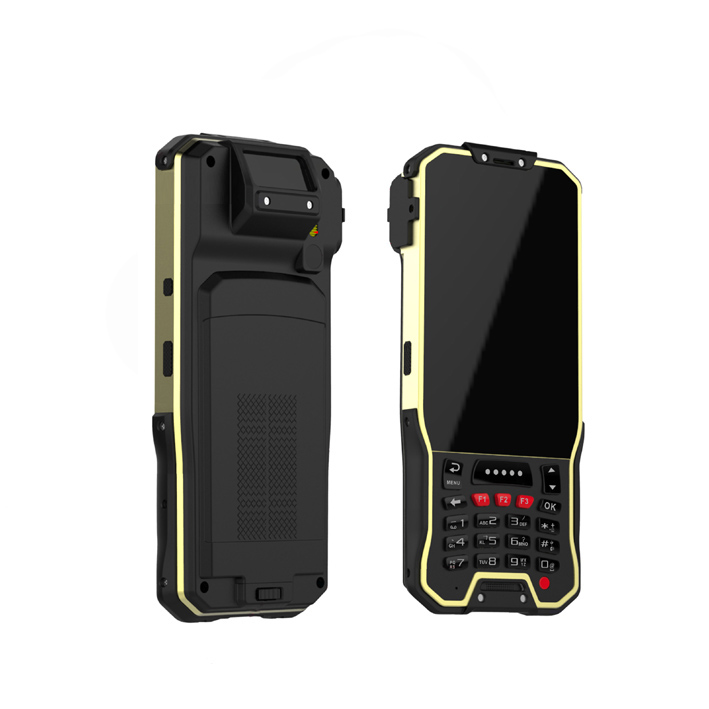 It has been used in many application fields, such as mobile data collection, inventory management, logistics, transportation management, GIS based applications, e-tickets and so on. 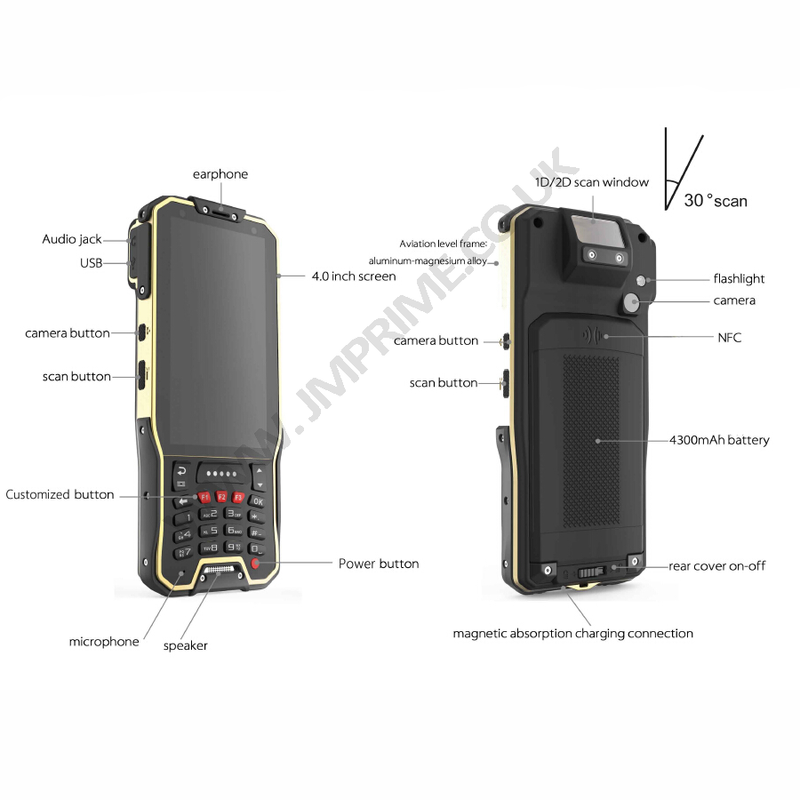 Providing hardware options and function customization, and also application software development. 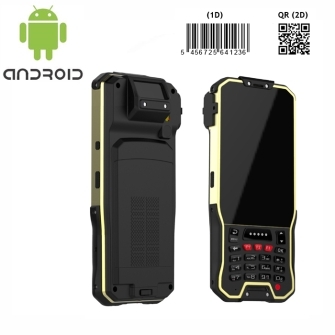 With latest android 5.1 including Playstore and built-in scanning function which is compatible with any app it can also be used as out of the box solution. SDK is also provided if required.